It makes sense that Trilby Barton would inspire a new tradition of giving back among the Cal Poly Alumni family. 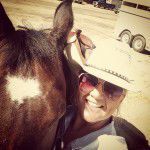 Graduating from Cal Poly in 2003 with a degree in Ag Communications, she wanted to contribute back to the Rodeo Program. So she did. Early in her alumni career, she led by example, paving the way for a younger generation to take on leadership roles in Rodeo Boosters. Now the younger generation is playing an instrumental role in securing the future of the Cal Poly Rodeo Program. Trilby wasn’t the first to come back and give back. 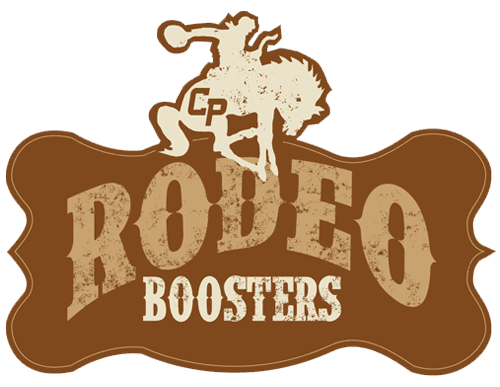 That distinction goes to Karl Giacomini, who as a former Cal Poly rodeo athlete, felt compelled to give back – which he did as Rodeo Booster Treasurer. But Trilby was the youngest board member ever. When she was just starting her career, she made time in her busy schedule to step up, and a few years later, became the youngest Rodeo Booster President – by a long shot! As President, she devoted her time and energy toward implementing programs that would best benefit students in the Rodeo Program. Her background in marketing initiated the use of new media and technology. Thank you Trilby for setting the stage for a vibrant, successful 2015 season.